The Advanced Computer Lab (ACL) is a state-of-the-art teaching computer lab. The ACL was established to facilitate the teaching and learning of advanced computing skills, and to provide necessary resources for the CNR faculty, staff and students to carry out research and extension/outreach projects that support the CNR's mission and visions. The lab is used by many different classes from all of the CNR disciplines during the semesters. 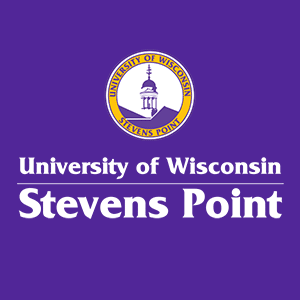 During breaks, the lab is available for use by UWSP faculty or outside parties to host training courses. The ACL Lab Director is also responsible for creating and maintaining the CNR's inventory of Geographic Information System (GIS) data.